The AMSAT-UK International Space Colloquium is being held in conjunction with the RSGB Convention in Milton Keynes. One of the highlights will be a presentation by Naomi Kurahara JE6GXN CEO of Infostellar Inc. at 1600 BST (1500 GMT) on Saturday, October 13 which will be streamed live to a global audience. 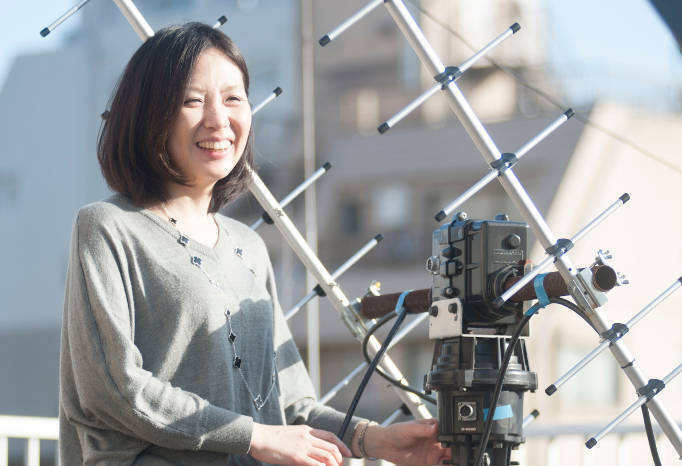 She will be giving a presentation about her philosophy for shared ground station operation for Low Earth Orbit (LEO) satellites such as CubeSats and Nanosats. StellarStation Amateur provides free Launch and Early Operation (LEOP) support for amateur UHF band satellites providing access to telemetry data using their worldwide ground station network.